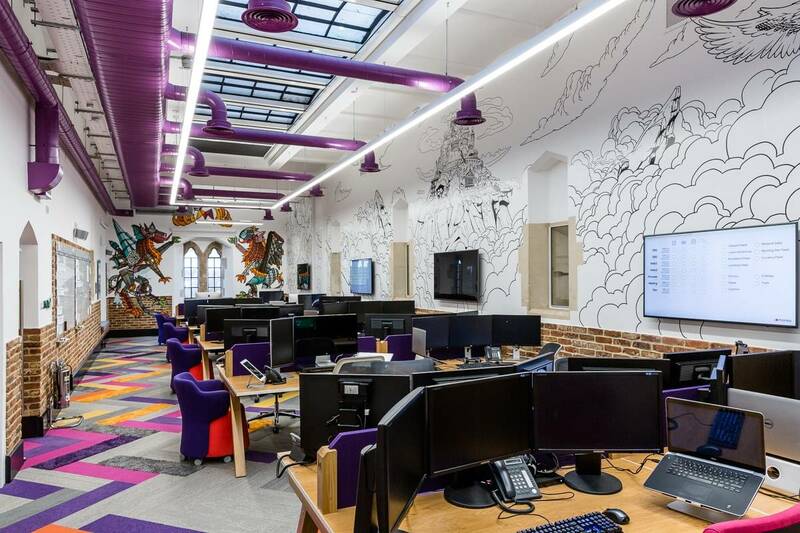 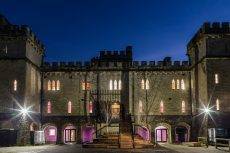 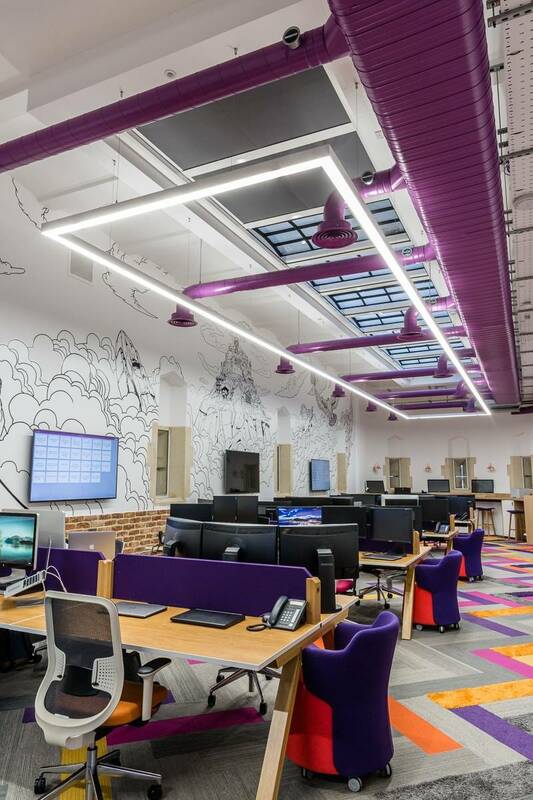 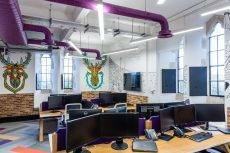 Design and build firm Interaction , has completed the design and fit out of a Grade II listed Victorian ‘castle’ in Cirencester as the new head office of financial comparison website money.co.uk. 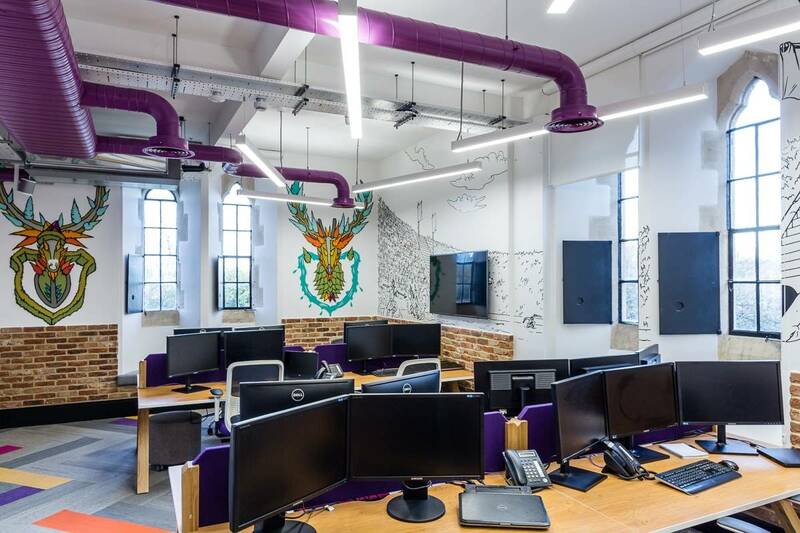 In 2015 the firm was ranked the second fastest growing business in the UK by The Sunday Times and needed its workplace to reflect this growth, convey its culture and attract new talent. 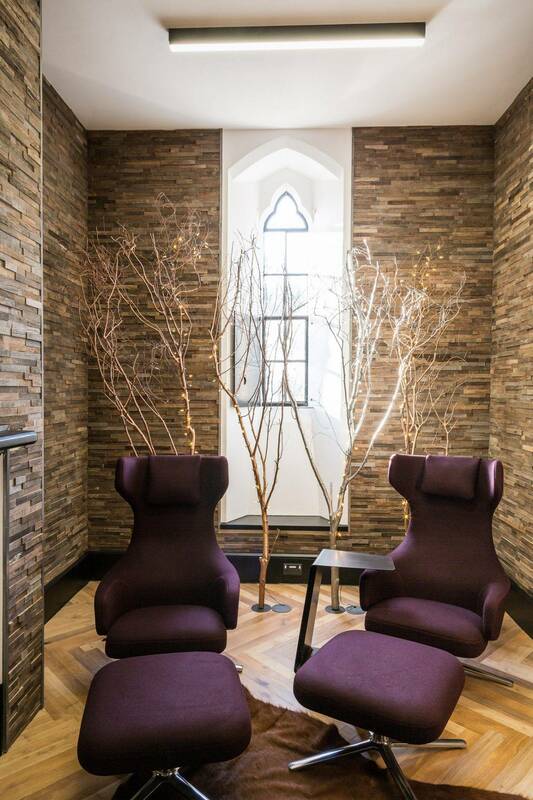 The core concept was a juxtaposition of the traditional architecture of The Castle with a contemporary interior. 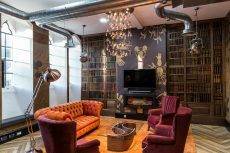 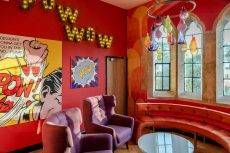 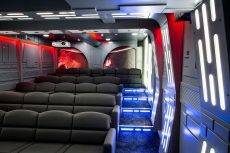 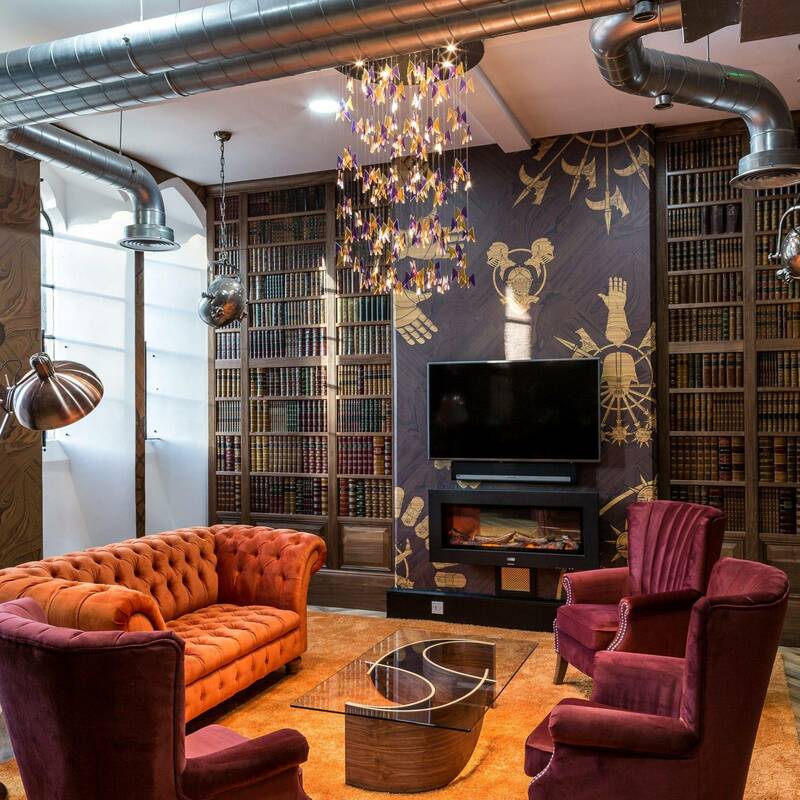 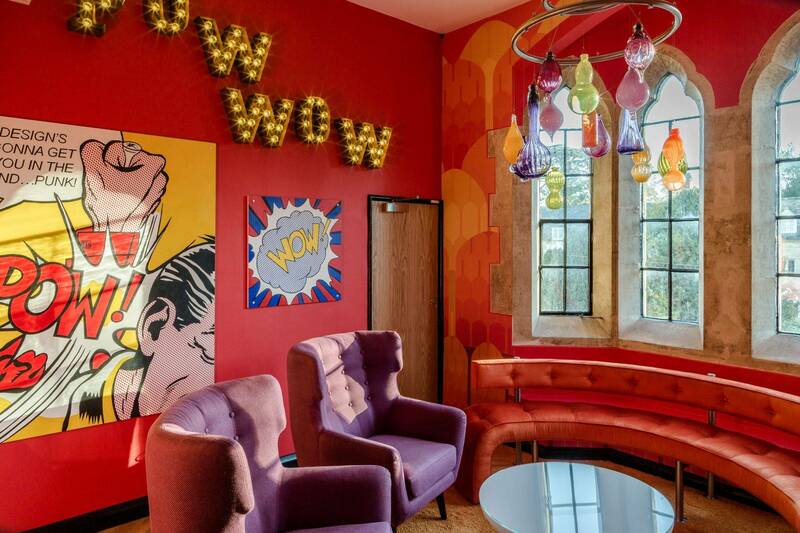 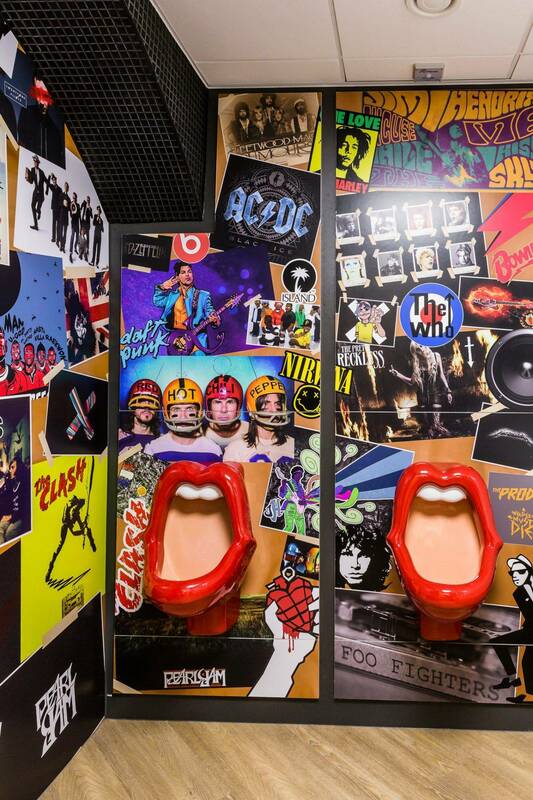 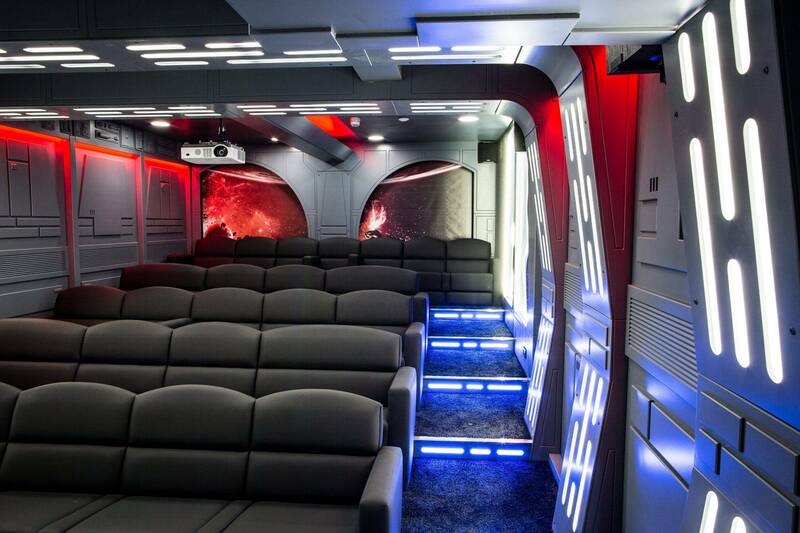 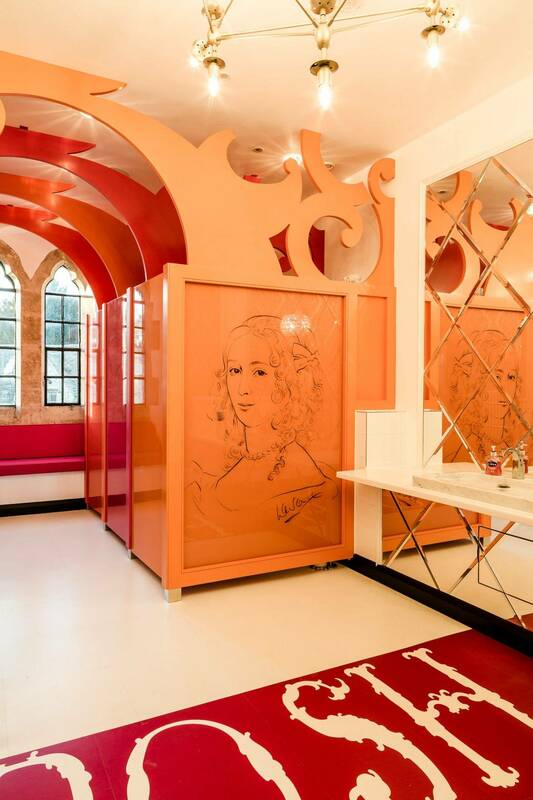 The design features include a bespoke Star Wars themed cinema complete with popcorn machine, two gyms, hand painted suits of armour as well as ‘Rolling Stones’ and ‘Steam Punk’ themed bathrooms. 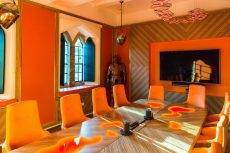 The new office incorporates a number of settings for informal meetings, private work, training, relaxing or socialising. 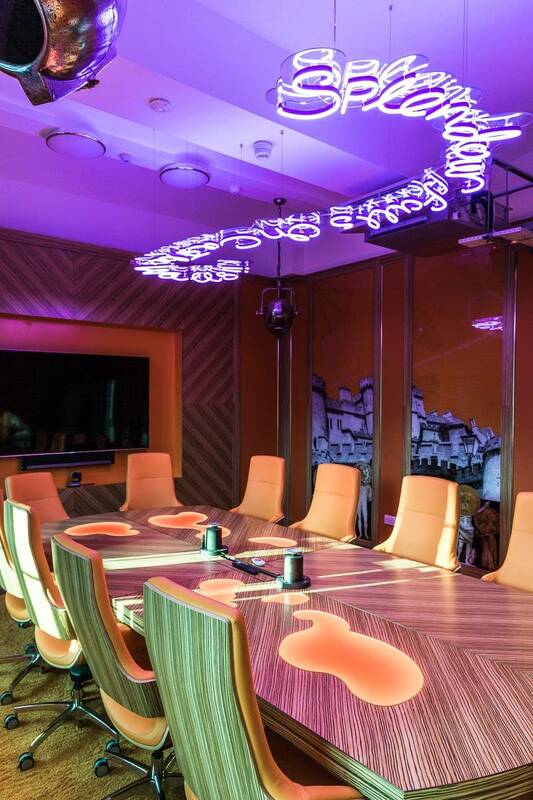 This includes an ‘ice cave’ which can be used for an informal meeting, or to eat and socialise. 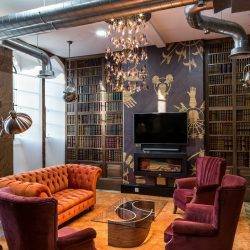 There is also a ‘ski lodge’, which can be accessed through a secret door.